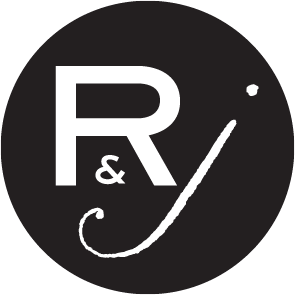 Roberts & June are DC-based cocktail bloggers and bartenders bringing you the best cocktail recipes and craft creations. On the blog or at events. We love cocktails (that’s probably obvious) and we want you to love them as well. There’s been a surge of interest in the finely-crafted-cocktail world, but a lack of knowledge and accessibility often leaves only two options: drink good cocktails for 14 bucks a pop at a trendy establishment, or drink randomly-mixed-concoctions in solo cups that are almost guaranteed to make the following morning painful. There has to be a middle ground! We love cocktails because they’re interesting, and delicious, and there are endless possibilities of what you can do with them. But more than anything we love them because of what happens when they’re in your hand. A pretty li’l drink housed in fine glass communicates to everyone that it’s a moment to celebrate, to slow down, to enjoy. We love helping people party and celebrate well. Whether you’re hoping to get the background story on a liquor you keep consuming, step up your class at your next party, or host a cocktail tasting party with your friends we’re here for you. Why, hello. 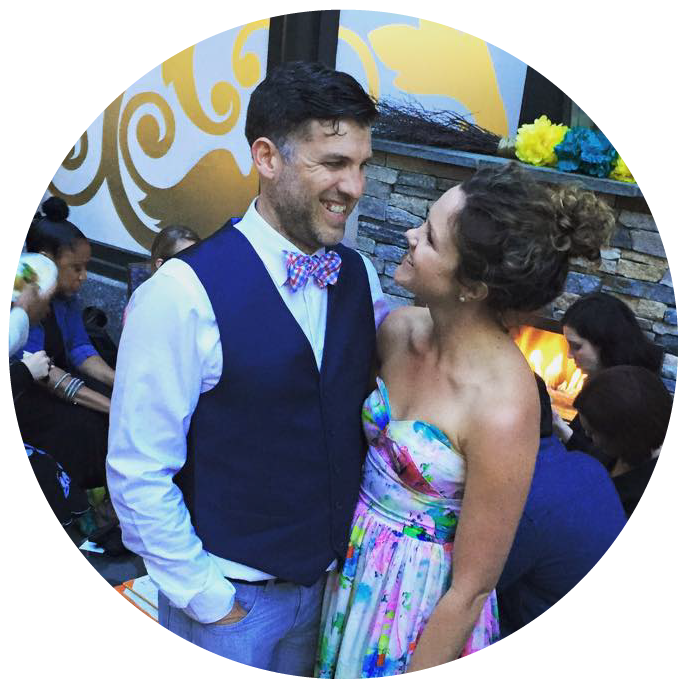 We’re Steph and Brian, the founders of Roberts and June. Pleased to meet you, and we know there’s already a lot of names to keep track of. Good cocktails and good parties have been a key part of our story. We met at work, started dating at work, got married, and along the way fell in love with crafting cocktails and serving them at big, fun parties for all of our friends. We thought whipping up a cocktail flight to be served at a Super Party was normal. During grad school, we went to event after expensive event, decked in shimmer and a tux respectively and we always left beside ourselves. How were the drinks so bad? How did the bartenders not know what a Manhattan was? Why did everyone else seem fine with this arrangement? While we finished the year with a degree (and a student loan or two), we mainly left with fiery passion to share our love of cocktails with anyone and everyone. We call D.C. home and spend our days doing policy work, making things like education and upward mobility accessible. We spend our nights mixing drinks, trying to make cocktails more accessible. (Both important, right?). In addition to a well-stocked bar, we own many bikes, have less than pleasant thoughts about winter (after surviving more than a dozen of them in Boston), and dream about spending a summer in France. So, welcome to the world of cocktails. We’re here to be your guide. Our company name is a combination of our middle names–Robert and June. While some people hate their middle names, we each actually really like ours. Each of us was given our middle name in honor of a family member, and so much about our interest in cocktails came from a love of cooking and hosting, which we learned in our families. Middle names are so interesting because they’re this distinct part of who you are, but since they’re hidden from most of day to day life, they’re kind of like a secret–only being shared with good friends or when completing lengthy forms (that you hope are being kept in secure cloud storage).. When we were starting our cocktail project, we had other day jobs and vocations that felt solidly like who we were and what we were known for (one of was fairly widely known as the girl who worked with immigrants and ran a massive soccer camp, and one of us was pretty well-known as a pastor who wrote these fun, interesting bible guides) and this name was a way to acknowledge this other side of us that we were equally interested in. So consider yourself in on our secret, part of our family, and please come join the cocktail fun.